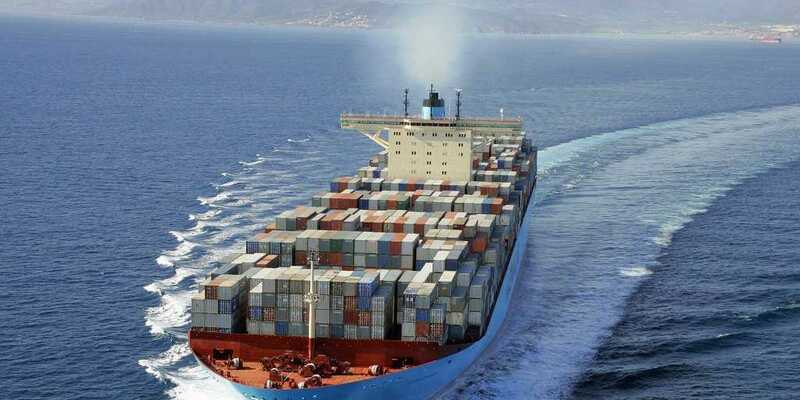 In fear of shipowners last year transferred to the budget more than a billion customs duties. The new customs code of the EAEU establishes tougher sanctions for violation of the rules of «customs clearance» of ships after repair abroad. Now the fine can reach the cost of the whole ship. Among other things, these vessels are deprived of the right to fish and work on the continental shelf. «Not being supporters of tightening of nuts, we explained to business how to avoid troubles with withdrawal of vessels. Most owners correctly understand the tasks and goals set by the state, and according to declare the repair of ships,» – said the head of the far Eastern customs Department Yuri Ladygin. The problem of «customs clearance» of ships after foreign repairs is so acute that in January last year, the fishing industry asked the state to stop the practice of unregulated legally controversial additional charges of customs duties. As the current legislation allows customs officers within three years to revise the submitted customs declarations and retroactively to charge additional fees. As a result, many fisheries enterprises were owed huge sums in rubles, plus fines and penalties. Thus, according to customs statistics, in the first half of 2017, the far Eastern customs administration opened three criminal cases, and the amount of non-transferred payments exceeded 14.3 million rubles. In 2016-four criminal cases and more than 10.6 million rubles. In 2018, shipowners declared and paid more than a billion customs duties. It is worth Recalling that in March 2018, the Sakhalin company did not pay almost 10 million rubles of customs duties for the repair of its vessel abroad. In fact, «statements» of false information that served as the basis for exemption from customs duties” opened an administrative case.